There are only 11 more sleeps until Christmas and there is always so much to do this time of the year. Shopping, decorating, baking, wrapping. It's so easy to get caught up in all of the things. 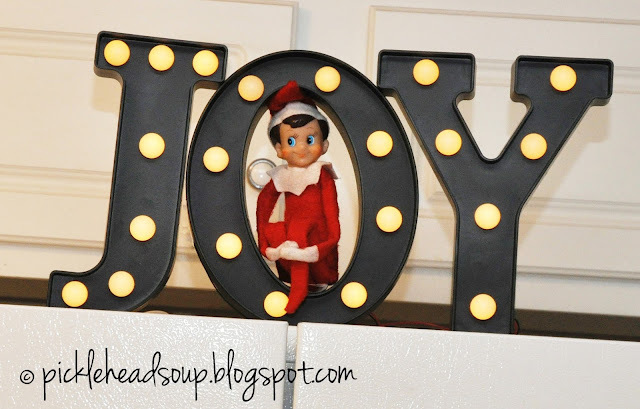 Smarty wants you to remember to have JOY! JOY for the food in your fridge. JOY for the home where you live. JOY for your family and friends. JOY for your health. JOY for your kids. JOY for all of the love you can give.